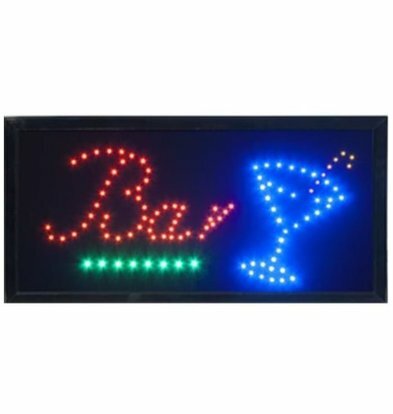 XXLhoreca is the supplier of beautiful presentation accessories for the hospitality industry, including this beautiful and handy LED Displays. 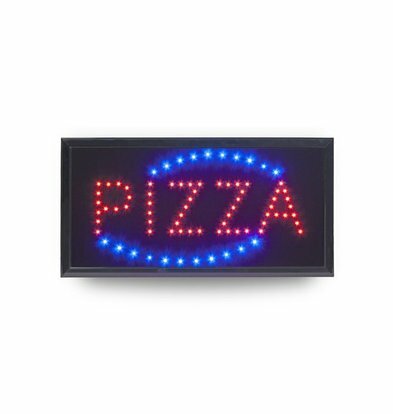 Whether you're publican, hotelier or restaurateur, with us you will find some common and very attractively priced LED displays. They are supplied with a 12 V power supply and are extremely lightweight. 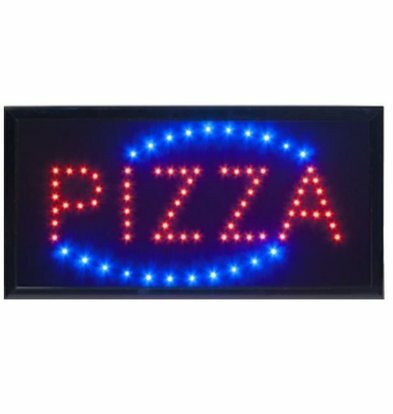 All of our LED displays can be hung on the wall as well as behind the window. 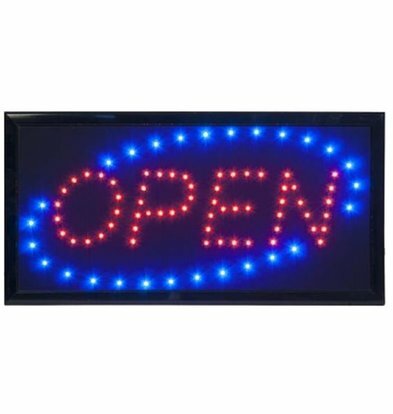 The colored lights are a real eye-catcher for every potential customer. 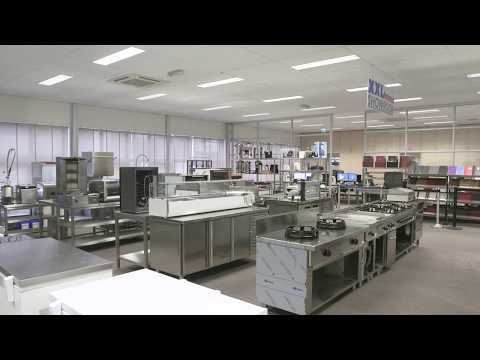 For the upscale presentation of your menu, please contact us; view our complete menu cabinets with lighting. 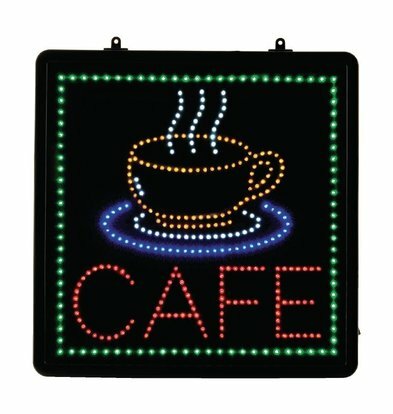 For example, choose the LED display 'cafe' or a handy LED display Take Away, fine displays for your hospitality establishment. Also, if you want to tackle something more traditional you can choose for example the XXLhoreca wall blackboards or silhouette signs.